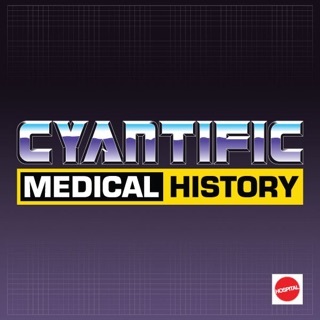 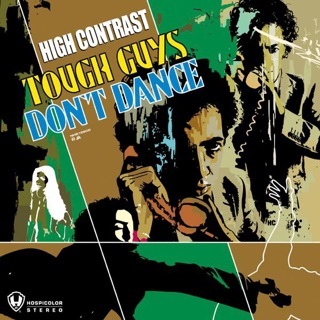 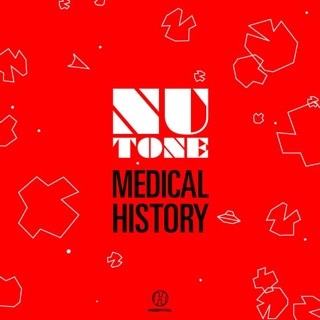 I have to agree that this one is a normal run of the mill Hospital record but i also have to say that the normal run of the mill Hospital record is still far superior to most DnB records that come out. 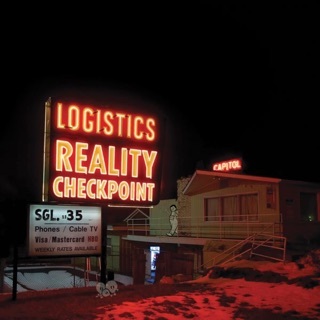 With tracks like System, Beatnik, Jet Stream, and even the much overplayed Beliefs it is a good album and worth its four stars. 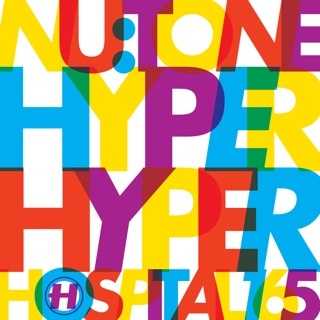 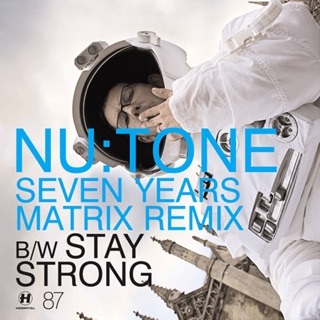 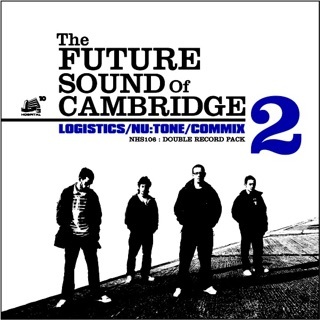 This is another quality production from Hospital and from Nu:Tone even if it is still the run of the mill Hospital sound that we have all learned to adore. 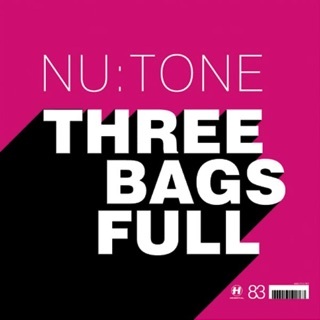 Cheers Nu:Tone! 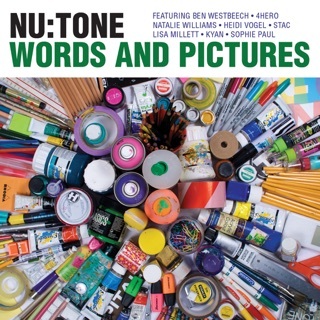 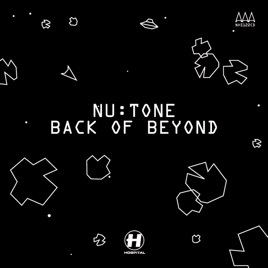 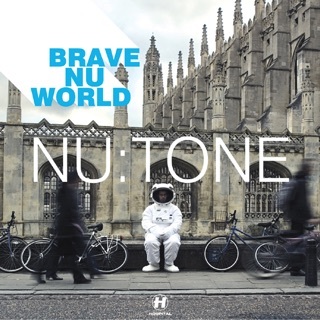 Nu:Tone's latest album features a great variety of generic drum and bass, including a couple of notable vocal tunes as well. 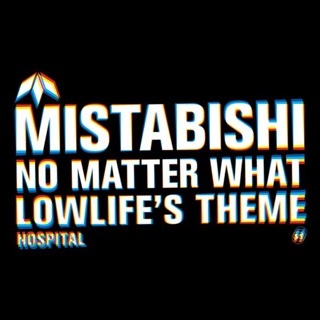 However, you can still expect the upbeat and lively elements that Hospital is so good at delivering! 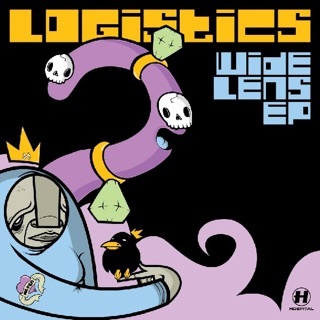 Be sure to check out "The Boy Who Lost His Smile" for starters!